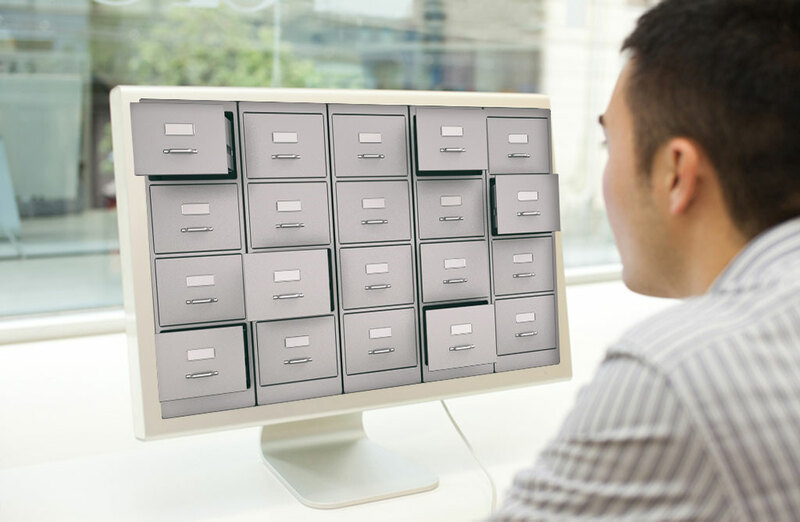 Simply ELT, our Electronic Lien and Titling (ELT) program, helps you streamline title management. By reducing reliance on paper-based lien management, DMVs and lenders alike benefit from reduced costs, enhanced fraud protection, and faster processing times. We are an approved vendor for all electronic lien and title programs and directly liaise with DMVs considering the switch to ELT. We keep abreast of developing legislation and stay primed to serve clients across all regions of North America.